Kyle Harris serves as CRA’s Director of Environmental Affairs and Workplace Safety. His policy work focuses on environmental regulation and how CRA’s member facilities are permitted under a myriad of different environmental and workplace safety statutes, regulations and guidelines. His primary work includes Clean Air Act analysis, biogenic CO2 emissions, National Ambient Air Quality Standards (NAAQS), the Renewable Fuel Standard (RFS), chemical safety, Prevention of Significant Deterioration (PSD) permit program, process safety management (PSM), EPA’s Risk Management Program (RMP), WOTUS, and Clean Water Act Analysis. 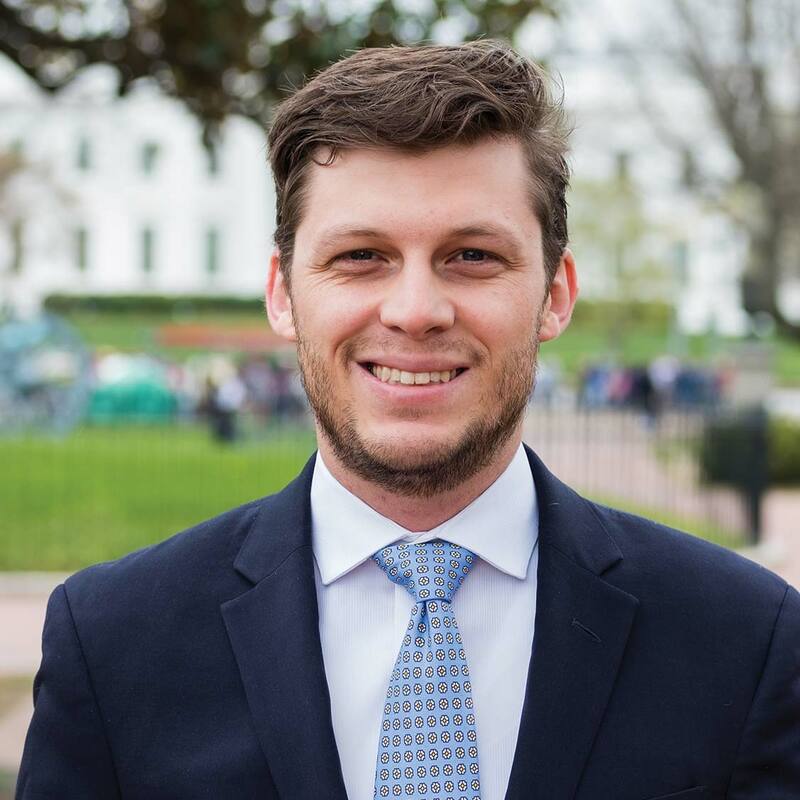 Prior to CRA, Kyle spent time clerking for the Maryland Attorney General’s Office and working for a small Environmental NGO, as well as a legal staffing firm specializing in e-Discovery. After graduating from the College of Charleston with B.A. in History, Kyle attended Vermont Law School, where he received a JD and Masters in Environmental Policy, graduating with Honors. Kyle is licensed to practice law in Maryland.